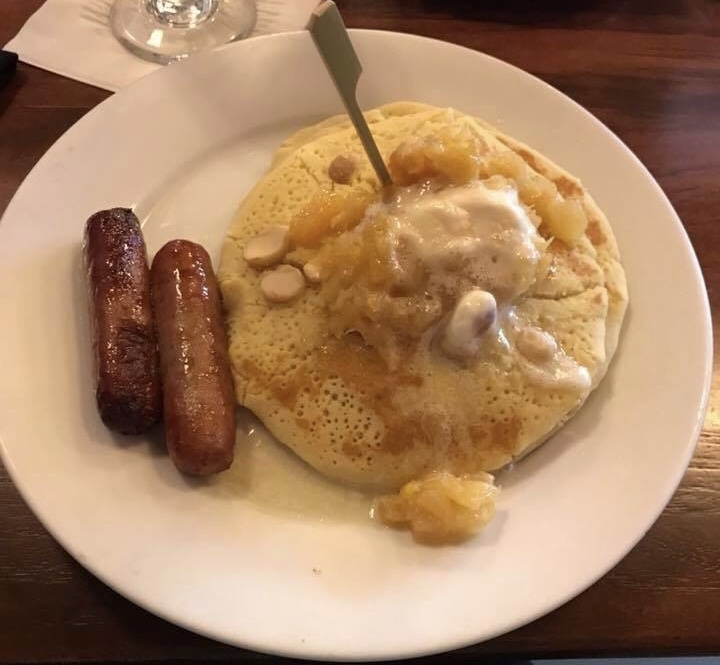 Gluten-friendly breakfast options include two eggs any style, the Loco Moco, a fruit plate, allergy-friendly waffles, a ham and cheese omelet, creamy grits with smoked gouda, bacon, spiced ham, pork sausage, and a fresh fruit cup. 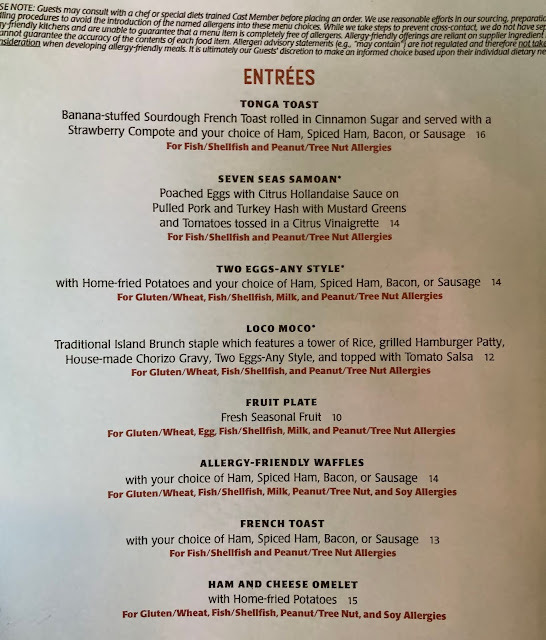 The steel-cut oatmeal with apple is listed as gluten/wheat friendly, but I highly doubt that Kona is using certified gluten free oats, so I would not order this dish without speaking to a chef if you have celiac disease. I have asked about oats at other Disney restaurants, and have never found one that is using safe oats. 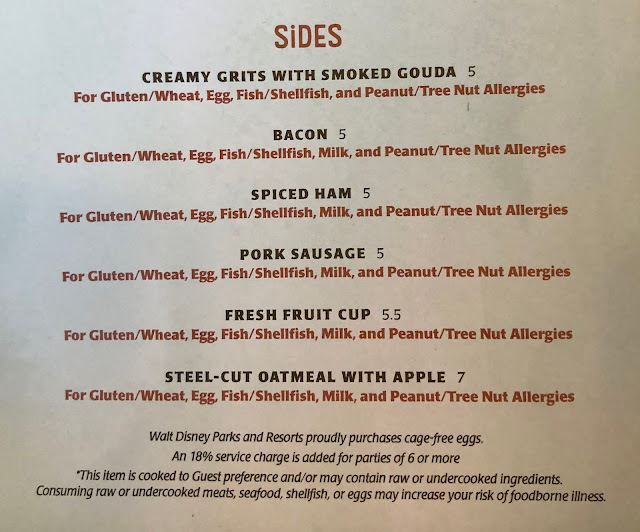 I have contacted the Special Diets Team about this issue several times, but I continue to see oatmeal listed as gluten-friendly on breakfast menus at Disney restaurants. 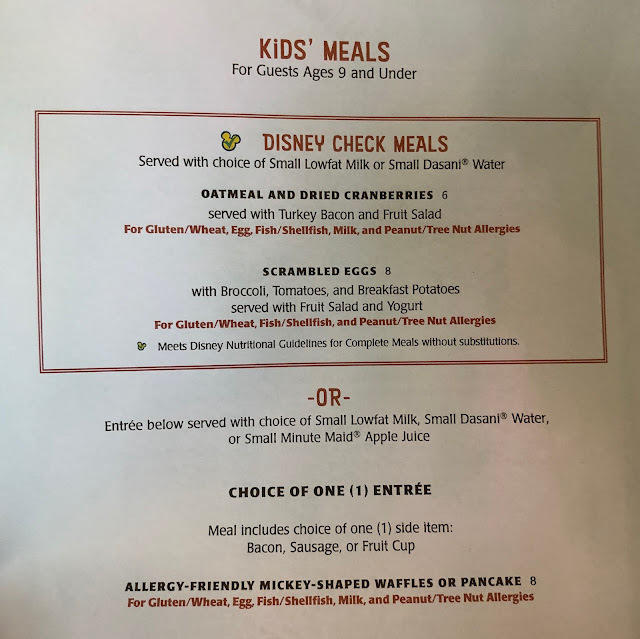 Gluten-friendly options on the Kids' Menu include scrambled eggs, and allergy-friendly Mickey-shaped waffles or pancakes with bacon, sausage, or a fruit cup. The oatmeal with dried cranberries is listed as an option for people with gluten/wheat allergies, but again, I would ask to speak to a chef if this dish is being ordered for someone with celiac disease. Last Thanksgiving Break, I had amazing gluten free Mickey waffles with strawberry compote at Kona Cafe. 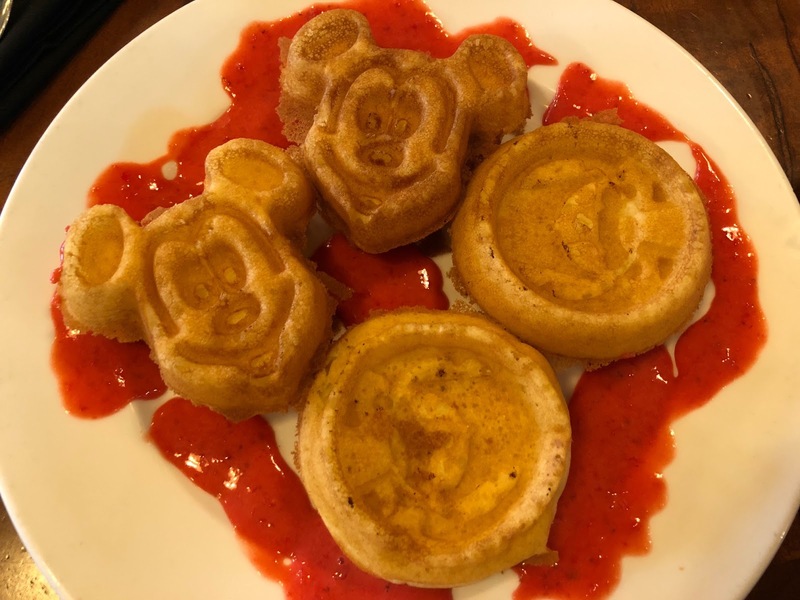 In July, I was excited when I received both Stitch and Mickey waffles, but my excitement quickly faded when I realized that Kona Cafe had gone to the dark side, and switched to my least favorite waffle mix, Carbon's Golden Malted Gluten Free Waffle & Pancake Mix. Not only do they not taste good, but the mix contains soy, and is made on shared equipment with wheat and several other top eight allergens, which is not disclosed on their packaging or website. You can read more about the Golden Malted mix in my previous breakfast review of Kona Cafe here. 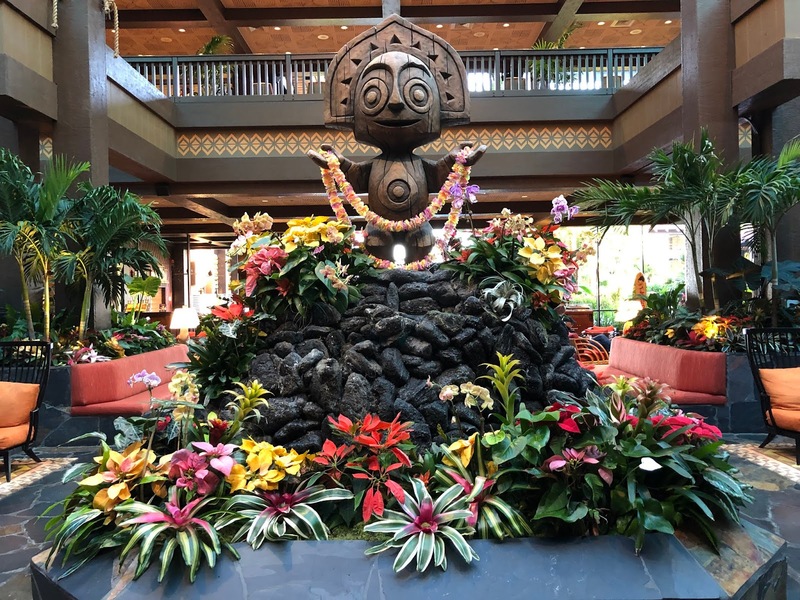 If you want safe and delicious character waffles, I suggest visiting Sanaa, Boma, or The Mara at Disney's Animal Kingdom Lodge. The chef I spoke to before ordering confirmed that Kona Cafe is still using the Golden Malted waffle mix, so I asked him if they had any other options, like Namaste. Namaste Waffle & Pancake Mix is the most allergy-friendly mix used at Disney, because it is free from the top 8 allergens, and made in a dedicated top 8 free facility. Thankfully, Kona Cafe still has Namaste, and the chef was willing to make me pancakes. 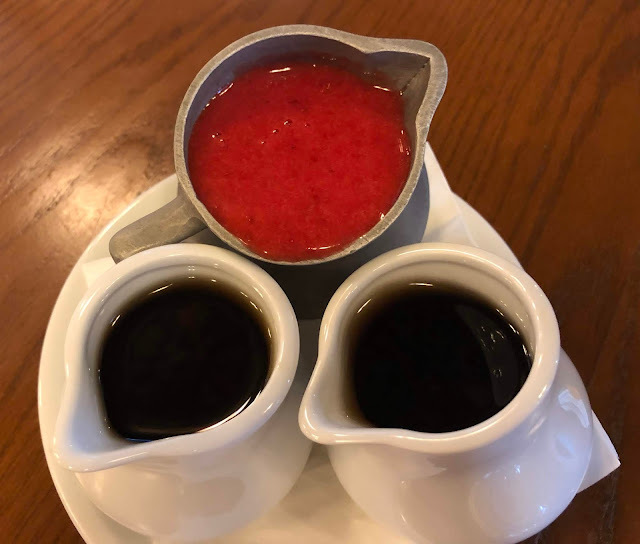 I ordered my pancakes with a side of sausage, and I also asked for the strawberry compote that is served with the Tonga Toast at Kona Cafe. My gluten-eating husband and daughters always order the Tonga Toast, one of their favorite breakfast entrees at Disney World. I really enjoyed my pancakes, even though they were a little bit undercooked in the middle. In my previous review, I shared that Heather Wilkinson with Middle of the Magic Travel loved her macadamia nut pancakes served with macadamia nut butter, pineapple sauce, and a side of sausage. Heather's pancakes were made with Namaste waffle & pancake mix too. 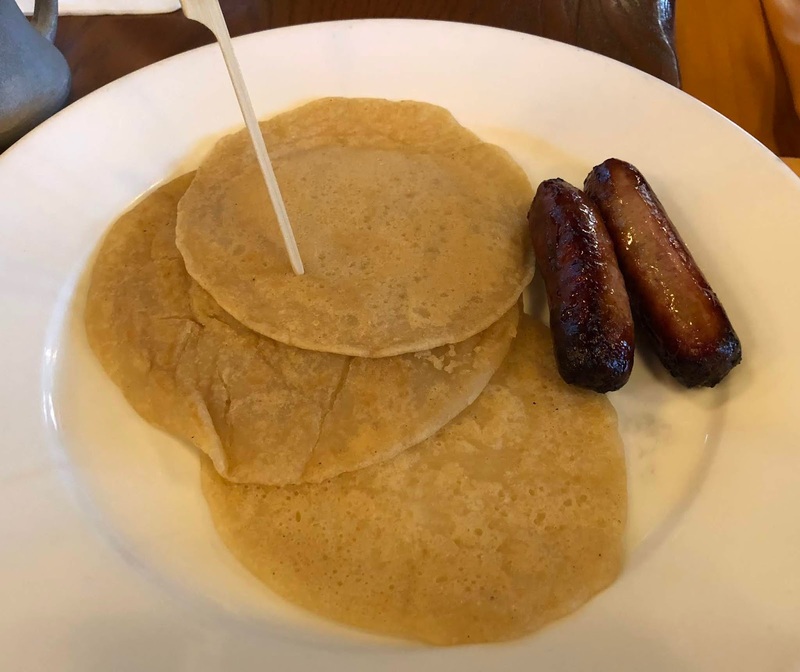 This entree is not on Kona Cafe's allergy-friendly menu, but the pancakes are available gluten free if you ask to speak to a chef. 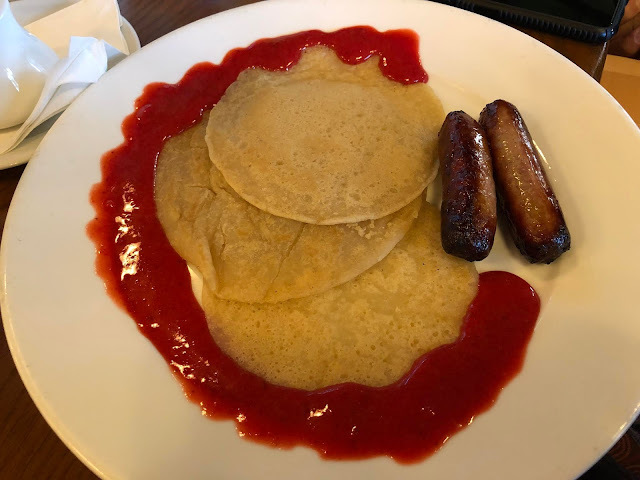 Another blog reader told me that she orders the macadamia nut pancakes with a side of strawberry compote. 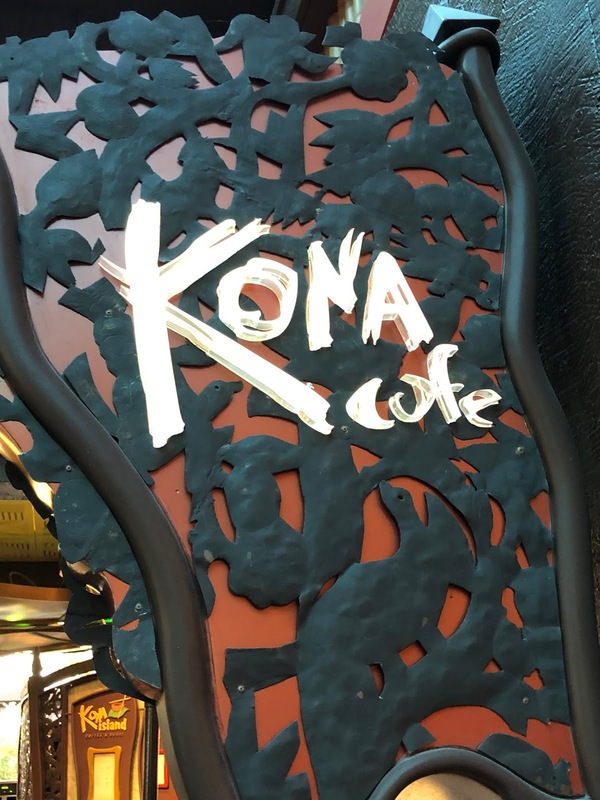 Overall, my whole family enjoyed their breakfast at Kona Cafe, and we already have advance dining reservations for our trip in June.